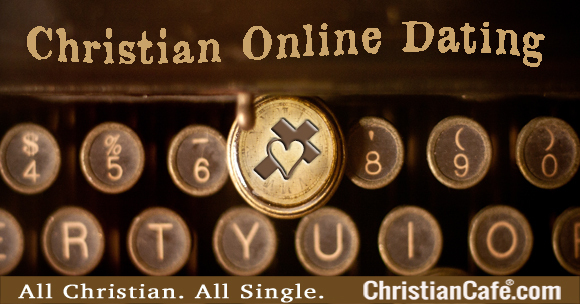 7 Reasons To Try Christian Online Dating. 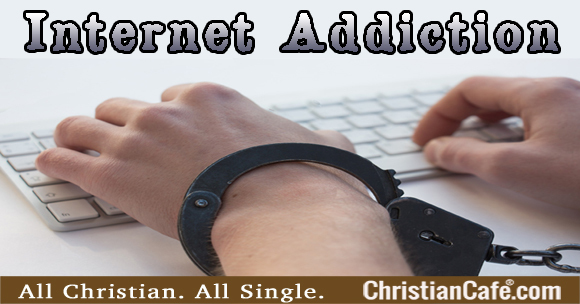 Some singles are skeptical about online dating but we beg to differ! There are several great reasons for you to check out and be part of one of the most successful dating websites. 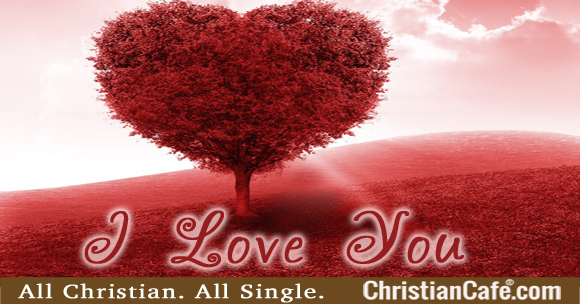 Here are some great insights about why Christian Online Dating is a great way for you to meet and connect with other Christian singles. If you try it, you might find marriage in the process! They’re too shy or embarrassed to try it. Dr. Jim explains how our “love statements” (verbal and also non-verbals statements) can impact our relationships with others. 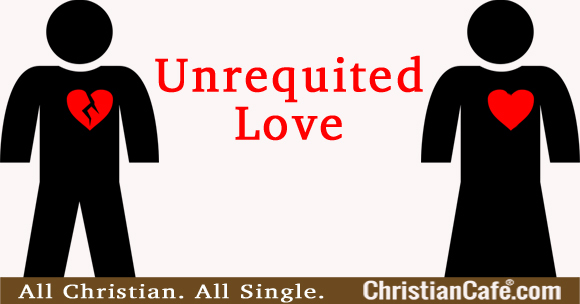 When using dating websites such as ChristianCafe.com, singles are only able to know part of the real person on the other side of the screen and they should be aware that what makes a sucessful “click” isn’t just what we see on the screen, or what we desire in a partner, and how the impact of their love statement can grow the relationship or finish it. 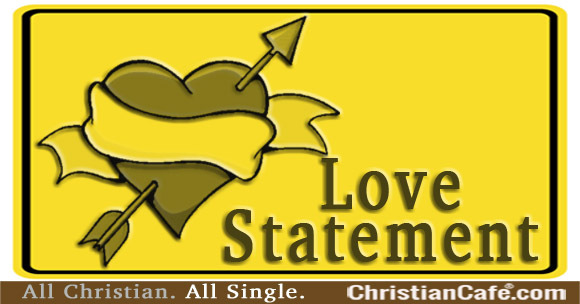 Love Statement – Several years ago there was a popular TV show called the ‘Dating Game’. A divider was placed about the middle of the stage – with three possible ‘dates’ on one side and the host and the contestant on the other side. The objective of the game was to determine which of the three possible dates the contestant would choose, without being able to see the three possible dates in person. The contestant could only ask questions and had to make up her or his mind based solely upon their voices and their answers. The audience was the only one able to see all the participants. This total view allowed them to see how far off the mark the answers were misleading the contestant. The game pointedly revealed the huge gap that exists when people are not able to see one another in person. Commitment. How long should you wait? Commitment. How long should you date before making a commitment? 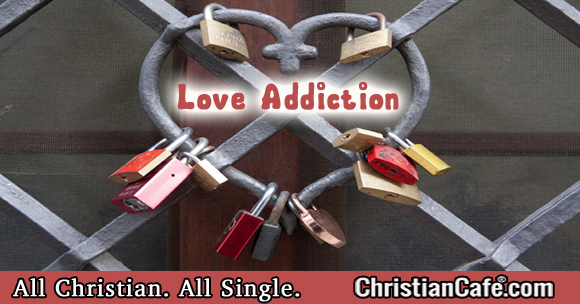 When Christian singles feel that relationships and love become too complicated or move too slowly, what to do? 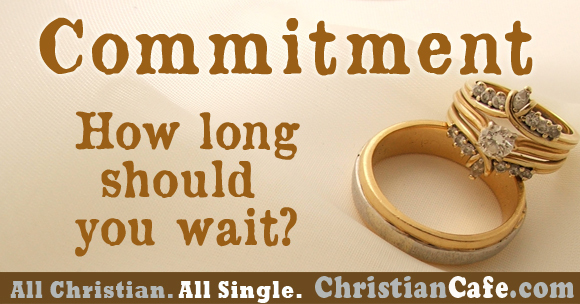 Is waiting worth it for those who want to commit and know what they are looking for in a partner? Dear Jim: Is it possible that we fail more and more because we are extending the steps and are making the process more and more complicated? You pose an interesting scenario and I can understand where you are coming from. My response comes out of my personal experience as well as what I have observed in relating to several thousand single adults in recent years. 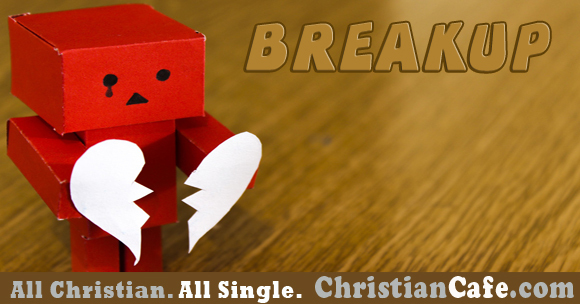 Breakup. 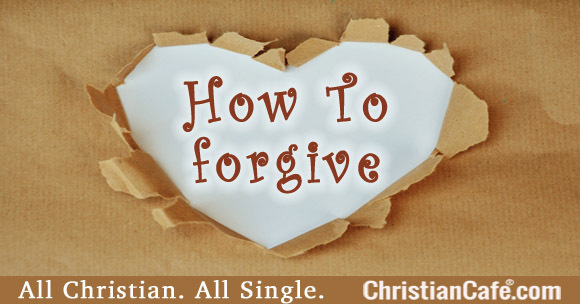 How to get over it? A breakup is never easy, even if the relationship was unhealthy. Many singles still have strong feelings about the other person, but have doubts about giving the relationship another try. Is this kind of relationship worth pursuing? See below for what Dr. Jim has to say about the breakup of a unhealthy relationship and the best way to go about it. Breakup, but still want to return to the relationship. 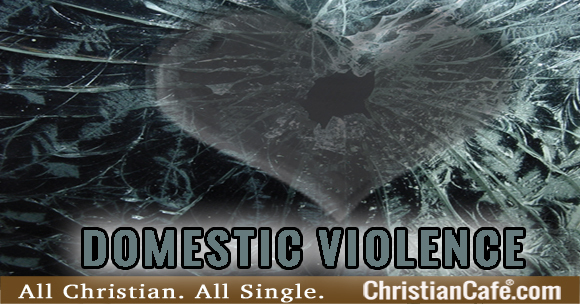 Dear Jim: I recently had a breakup with my boyfriend (an unhealthy relationship). Now I have these strong feelings of rejection and wanting to return to the relationship. What can I do? You have made the mutual choice to stop the relationship and step away. However, your emotions are screaming, ‘I want to vote!’ It is when we allow our ’emotions’ to lead us that we get into trouble. Those who take this approach to relationships find that they repeat bad cycles. They seem to end up with the same type of people in relationships and with the same bad results.